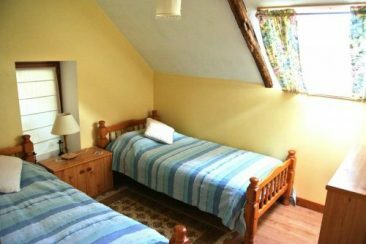 Mimosa Cottage has 3 bedrooms. The main bedroom has as Super king-size double bed (which can be seperated to create a twin room), plus 1 twin bedroom and 1 single bedroom – comfortably sleeping 5 people plus a baby/toddler. 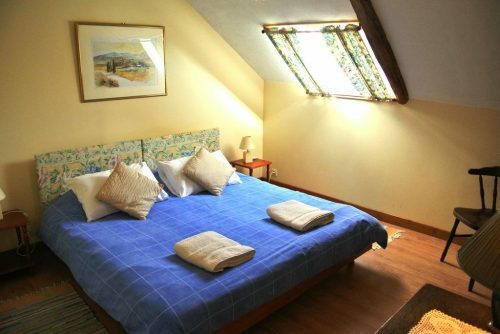 There is an occassional bed or the sofa bed for a 6th person. 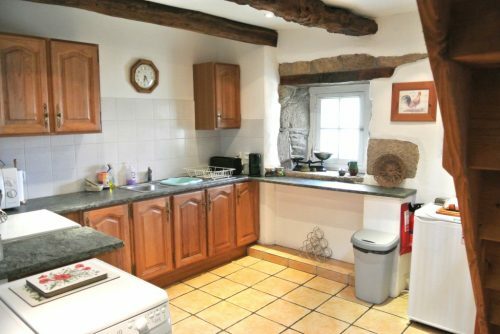 The downstairs living space is open plan giving an airy, yet cosy feel with a log burning stove and old oak beams enhancing the cottages typical Breton charm. The wooden staircase leads up to the three bedrooms and the shower room with a loo and wash-basin. Here there is a TV (receiving UK freesat channels), DVD player, radio/CD player and a selection of games and reading material for your enjoyment. There is a very well-equipped kitchen with gas cooker, fridge/freezer, washing machine, dishwasher and microwave, and a table with seating for up to 6 people. There is also a downstairs loo with a wash-basin. 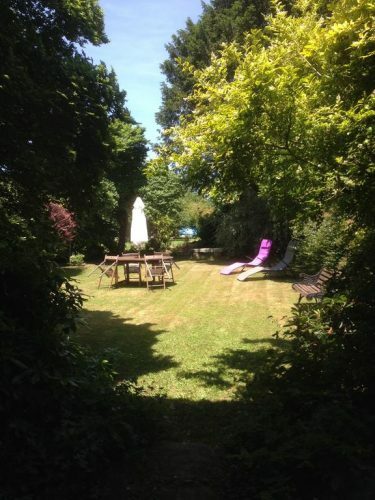 The cottage has its own private garden, with table, chairs, parasol and sun-loungers are available. In addition, we have the grassed paddock where you will find the 4 metre splash pool, boules pitch and plenty of space to play badminton and football. 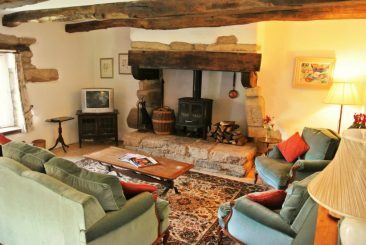 Our hope is our cottages will cater for your every need, ensuring you get the most out of your experience and have a truly unforgettable experience. “My partner and I spent two weeks at the beautiful Mimosa Cottage. It has been one of our best holidays ever. 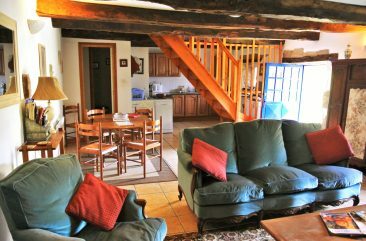 The cottage itself was very clean, well furnished, extremely well equipped with everything you could possibly need. Fantastic location for relaxing, taking time out, walking, cycling and sightseeing. The owners are very helpful and always on hand if required. Beautiful grounds and gardens. We would love to go back and will certainly recommend this property to our family and friends. It was so lovely to relax in the evening sitting around the log fire with a glass of french wine.” ~ J. Russell. 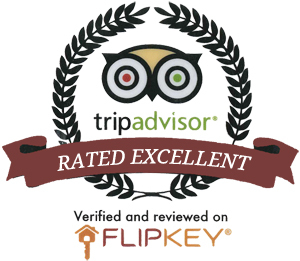 “Many thanks for providing a very well equipped home from home and for proving to be very hospitable hosts. Advice for future guests; spend a day each in Vannes & Carnac adding a trip to Concarneau too. Locally we also enjoyed Quimperle though sadly missed out on the market at Le Faouet (1st & 3rd Wednesdays of the month).” ~ The Reader family, Berkshire, UK.